We empower and inspire you to achieve your goals by strategically increasing your return on investment (ROI) in data and knowledge. We collaborate with your subject matter experts and technology leaders to clarify questions, analyze data and deliver reproducible results that tell insightful, easy-to-understand stories. And we train you to use the solutions. 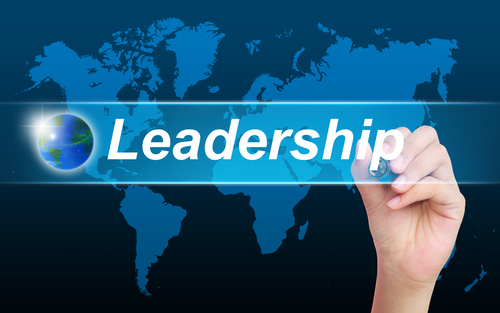 Our core competencies include leadership, management, analysis, visualization, presentation and training. Our capability statement contains a detailed list of core competencies. We utilize data science and software development on projects often involving large "data sets" or data models containing Internet, relational (SQL) or NoSQL data in multitier (n-tier) architectures hosted locally or in the cloud. Our team is current with all phases of the software development life cycle (SDLC).